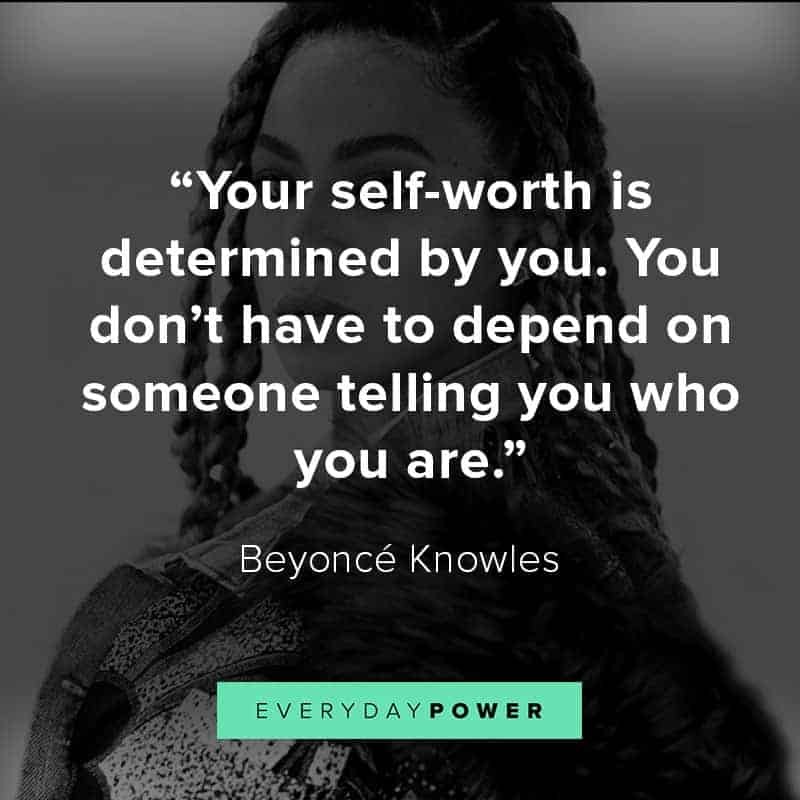 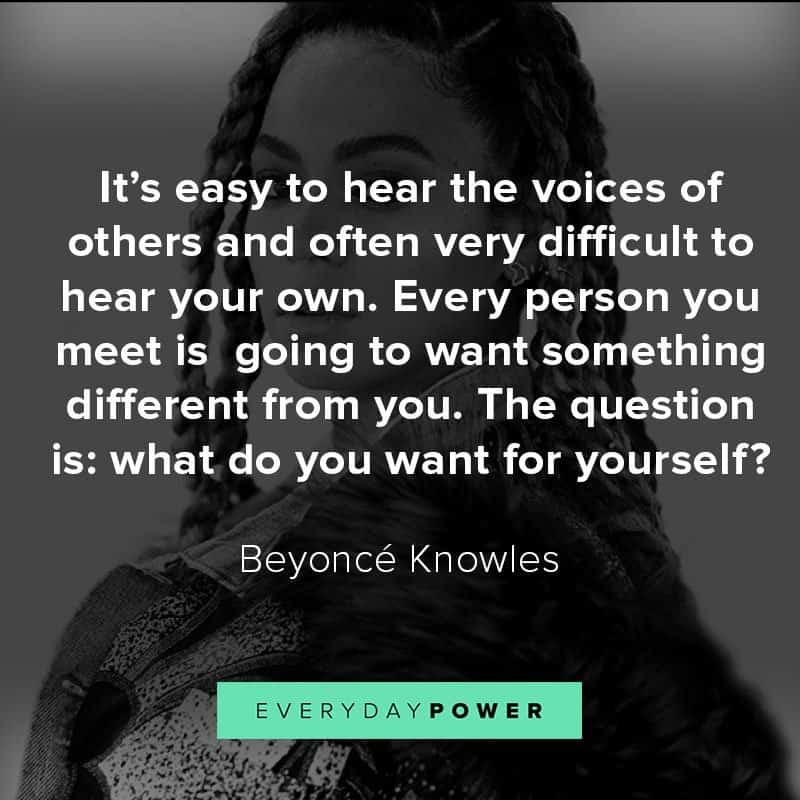 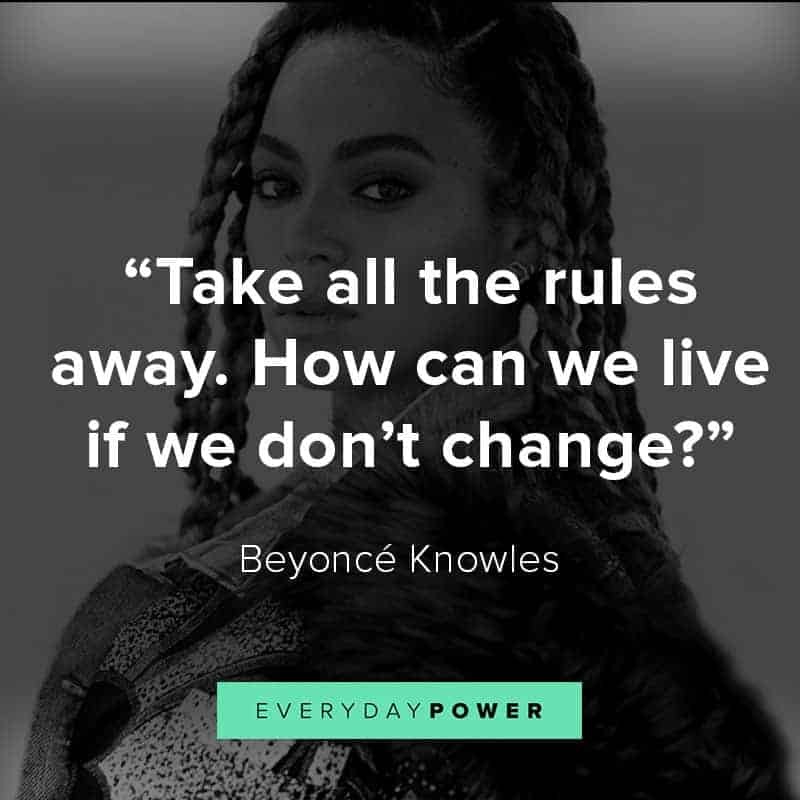 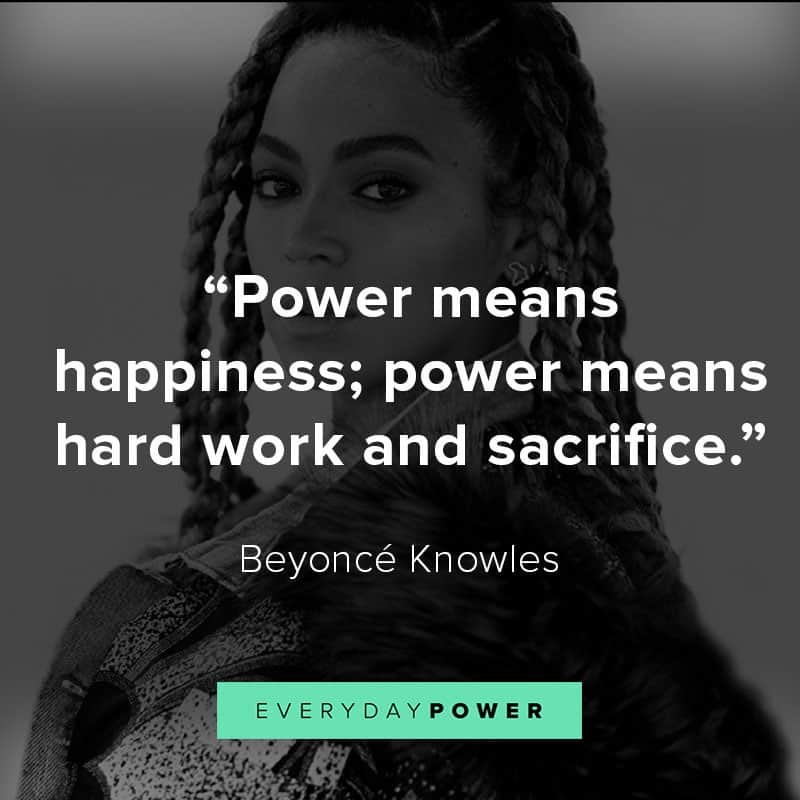 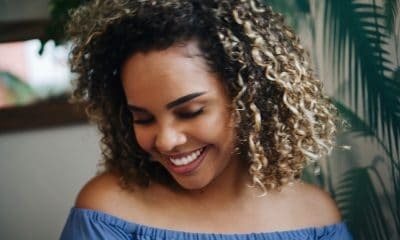 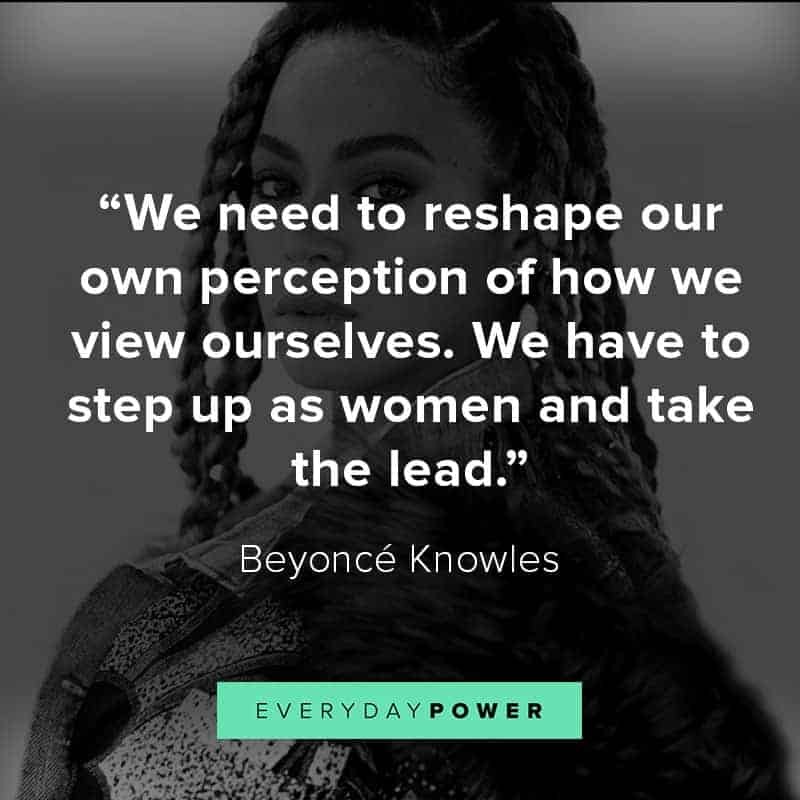 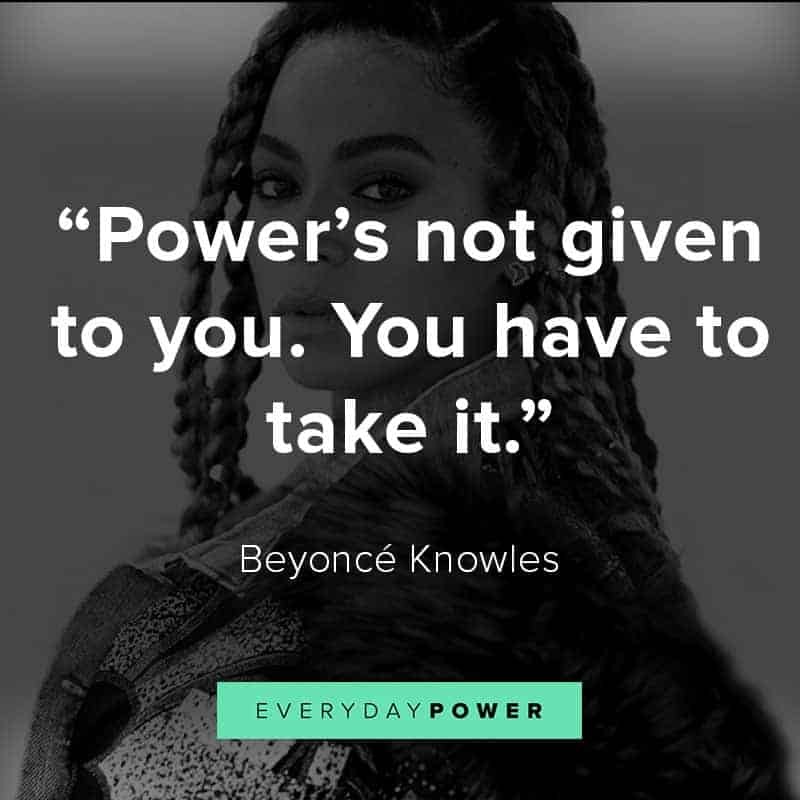 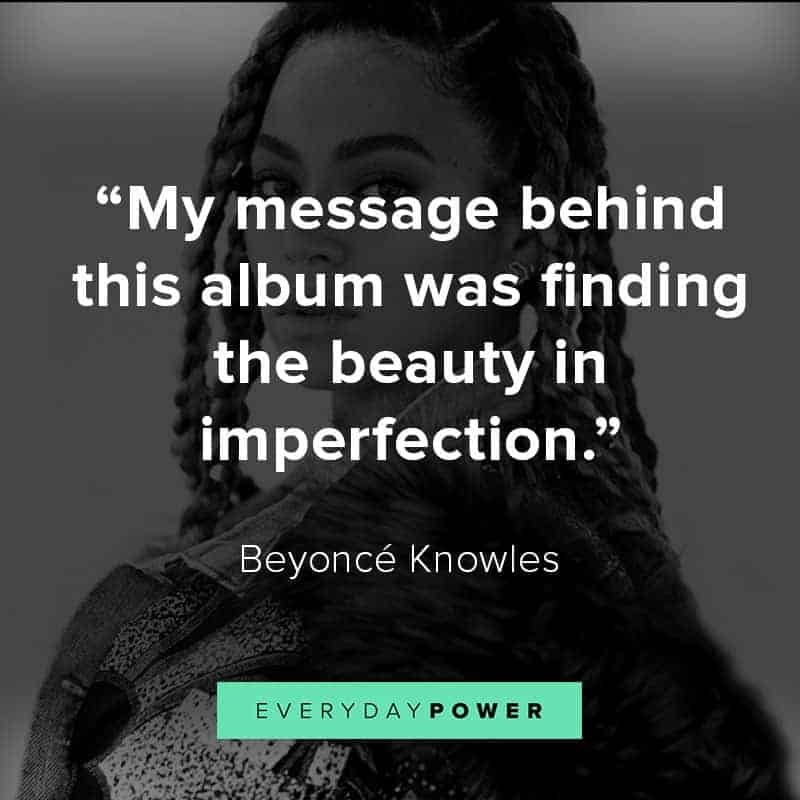 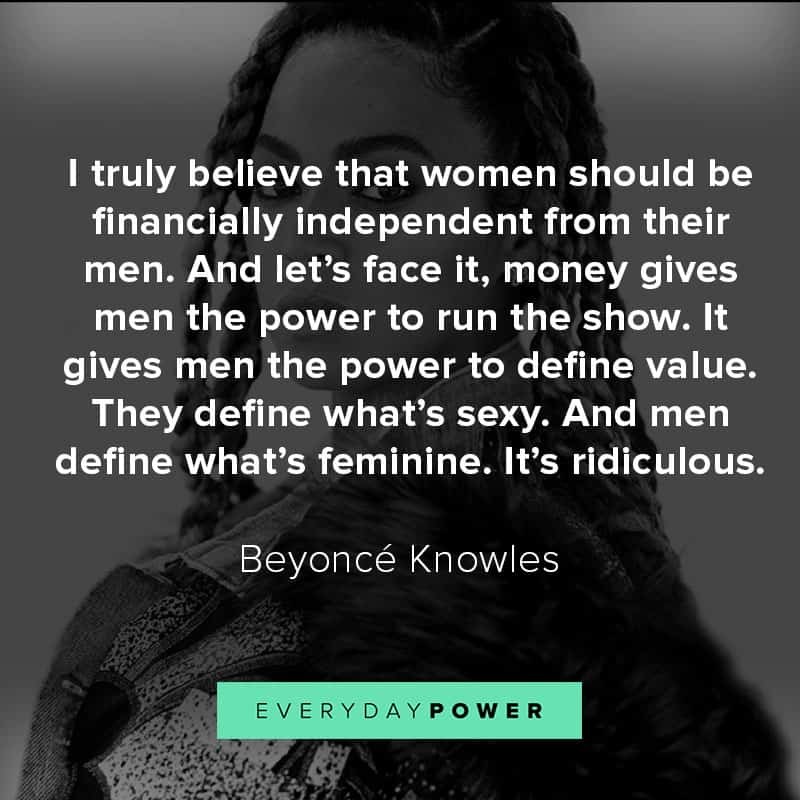 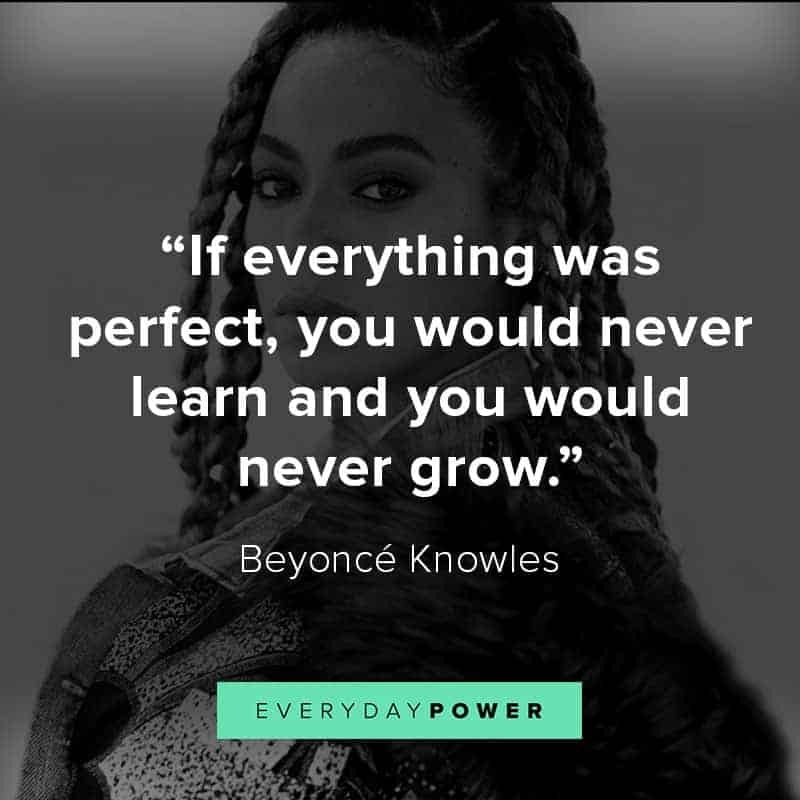 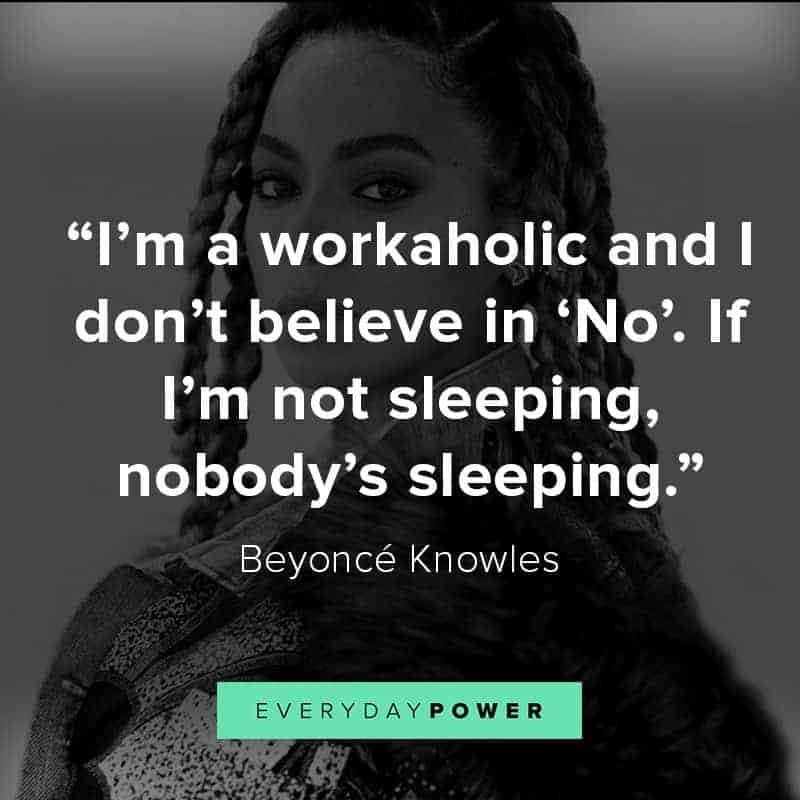 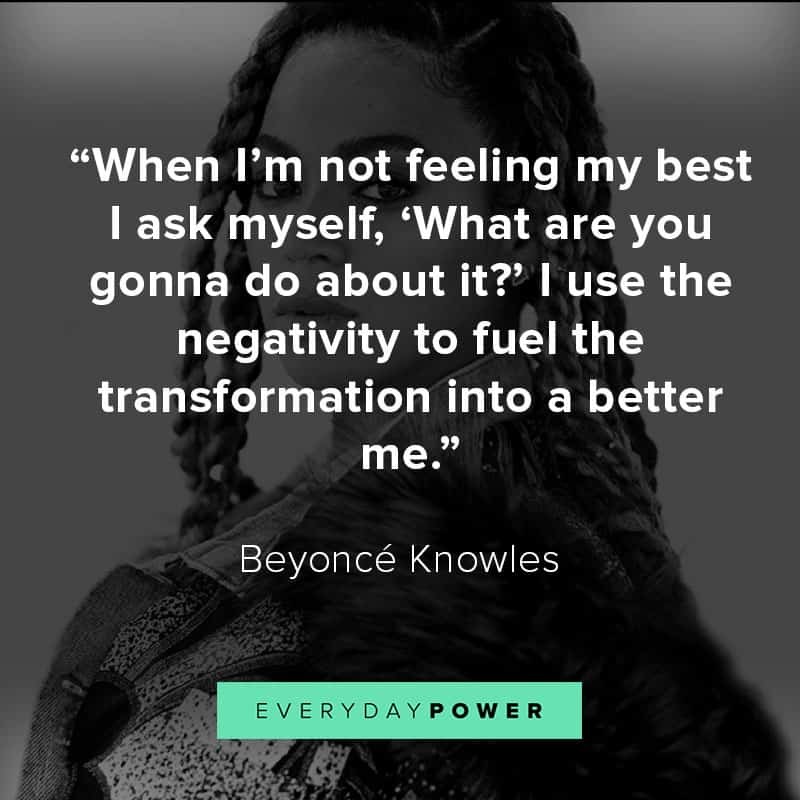 In search of the best Beyoncé quotes to empower you? 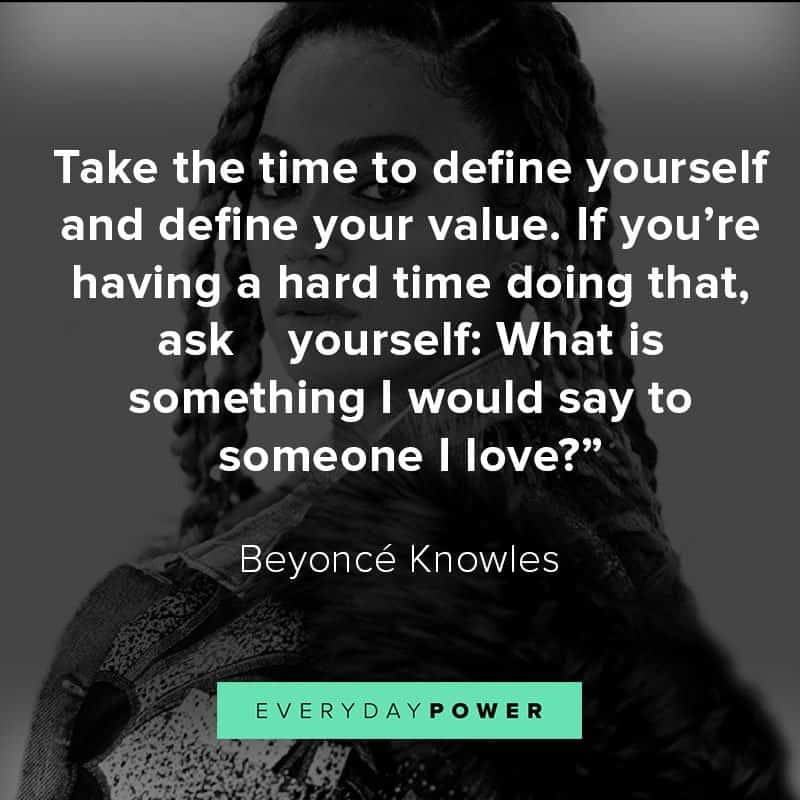 Beyoncé Giselle Knowles, more commonly known as Beyoncé, is a singer/performer famous for her phenomenal voice and amazing performances. 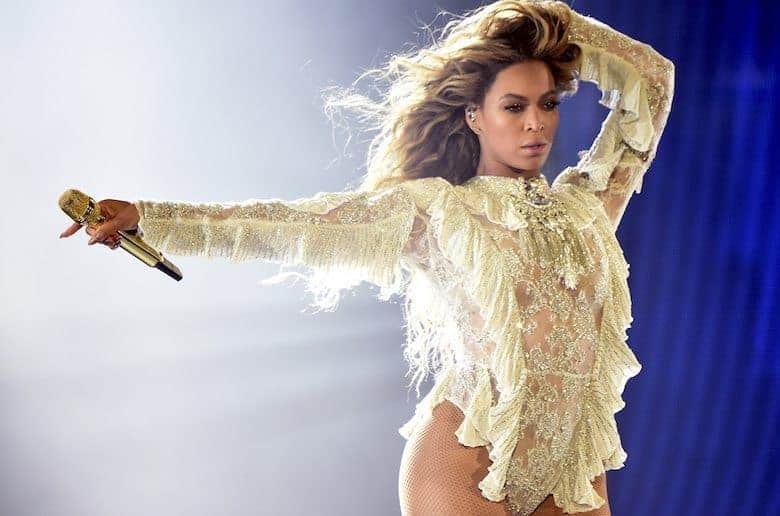 She began her career as the lead vocalist of then renowned R&B group, Destiny’s Child. 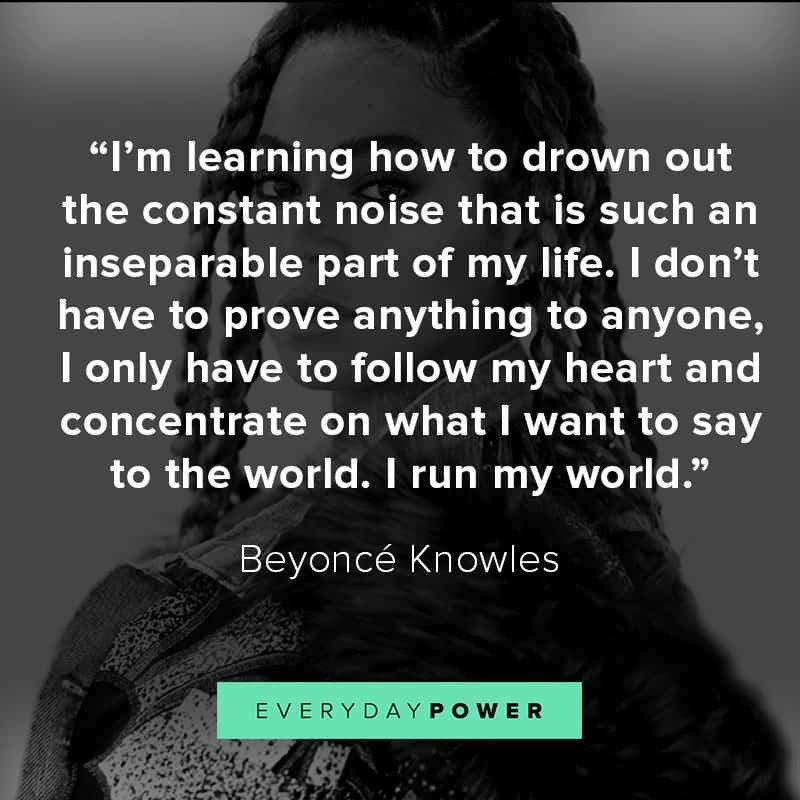 Later on, she courageously went solo and has since been a world hit. 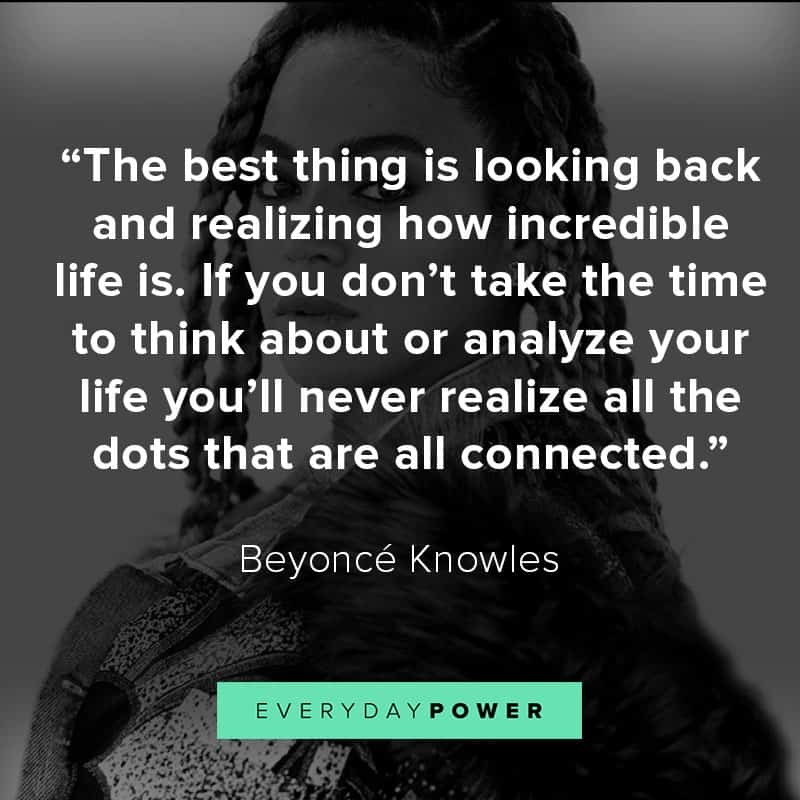 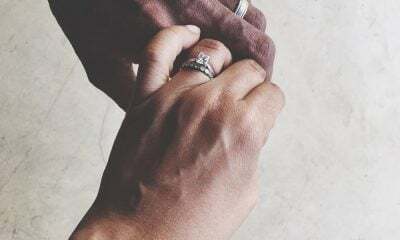 In 2008, she married hip-hop recording artist Jay-Z. 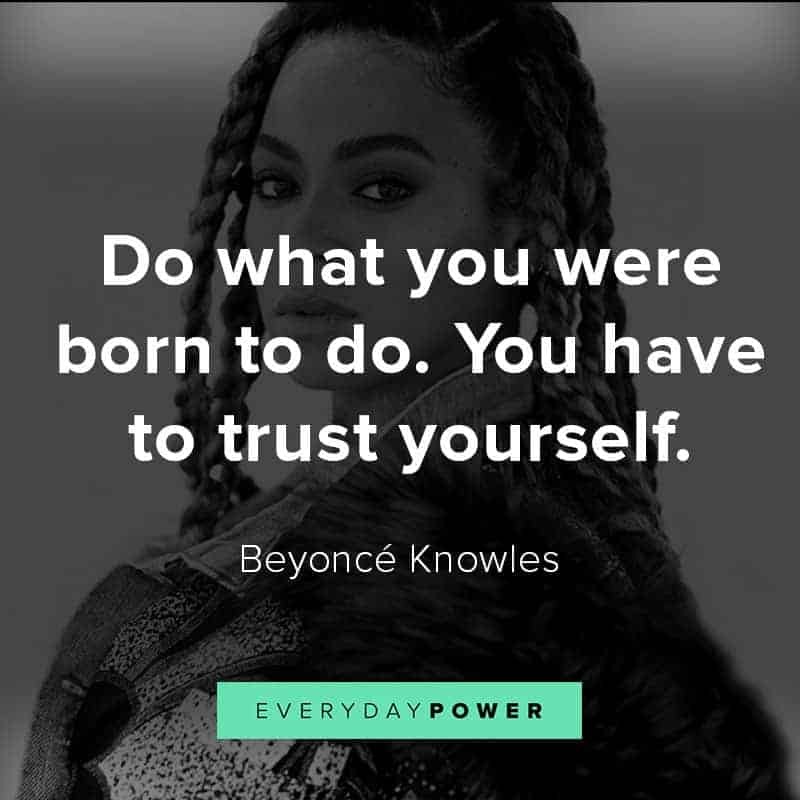 They currently have three children: Blue Ivy Carter, born on 2012, and twins Sir Carter and Rumi in 2017. 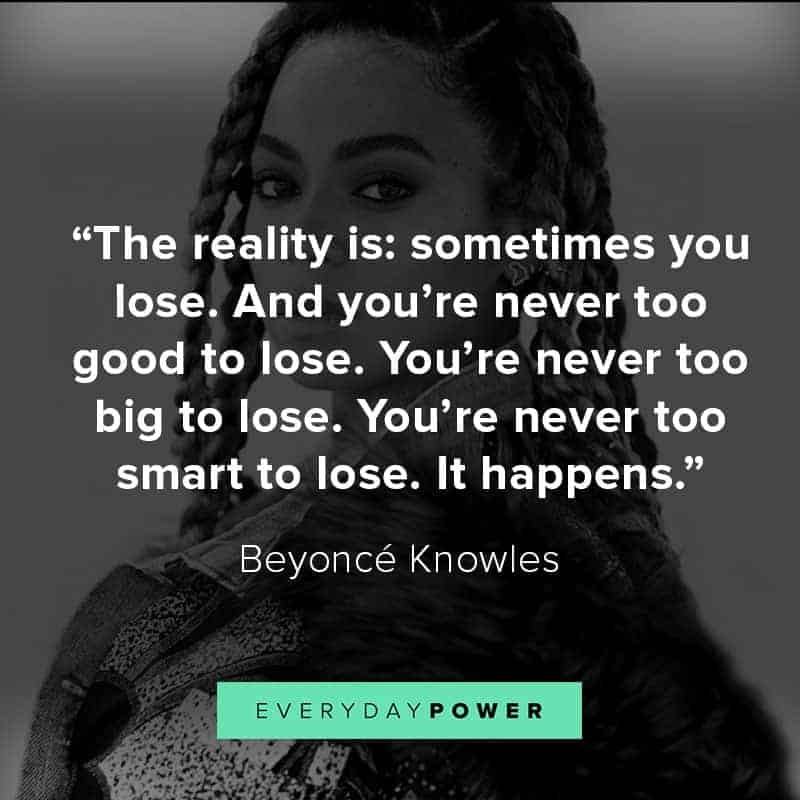 Aside from having chart toppers, Beyoncé also appeared in a couple of films, including Dream Girls (2006) and Life is but a Dream (2013). 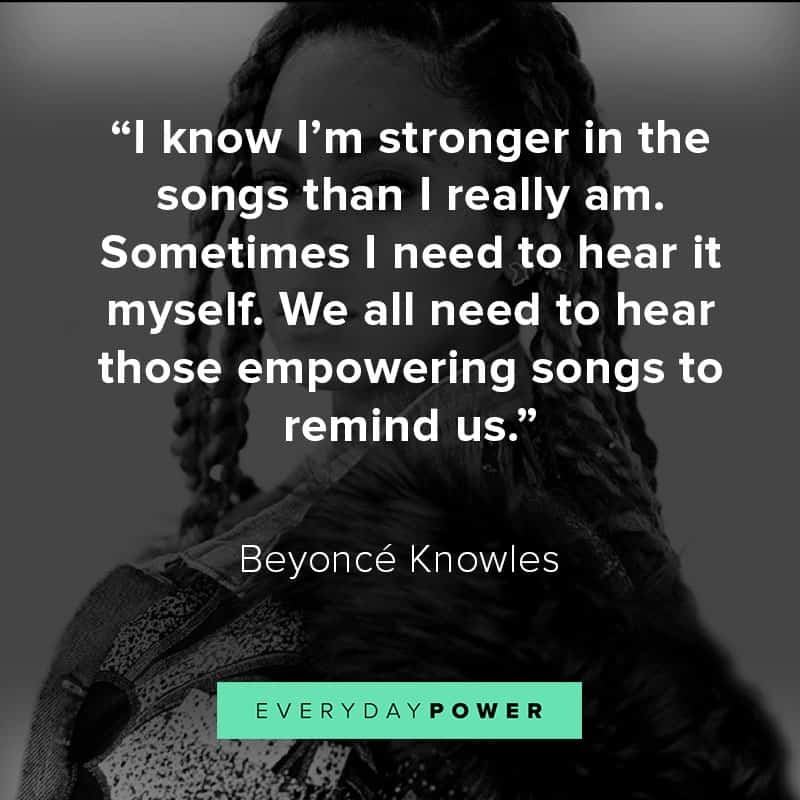 She has also sung in the Super Bowl twice, as well as performed in sold-out concerts. 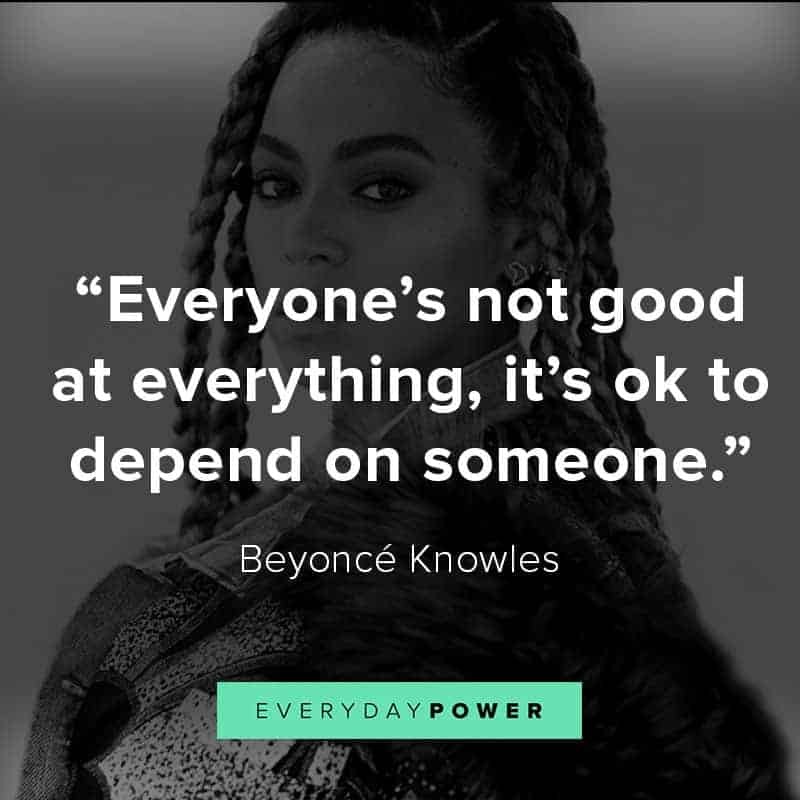 Which Beyoncé quotes is your favorite? 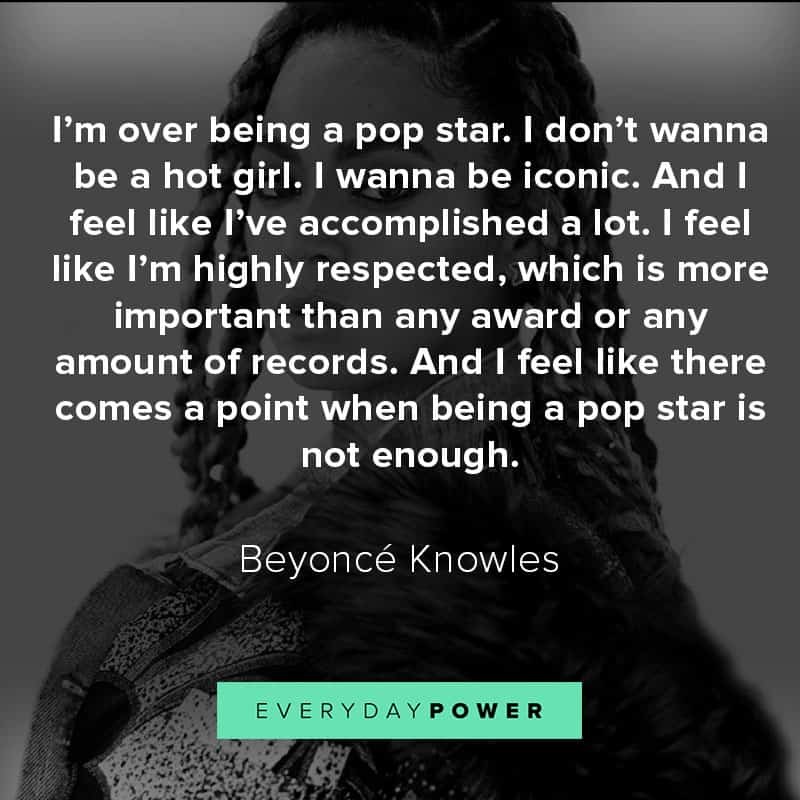 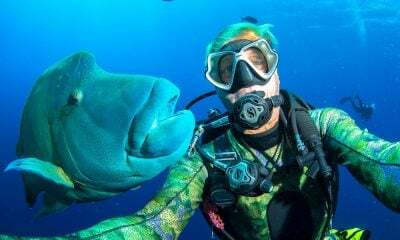 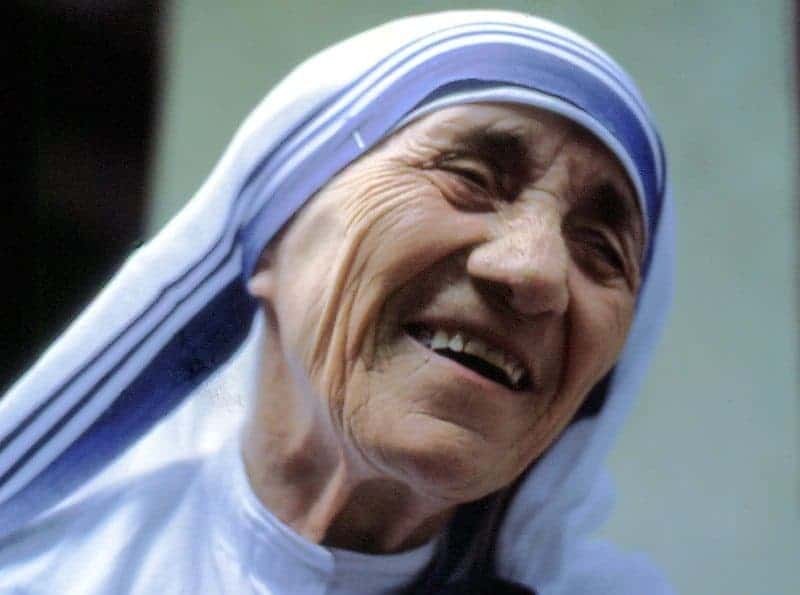 Despite her amazing success, plenty of people look up to her as she remains down-to-earth and authentic. 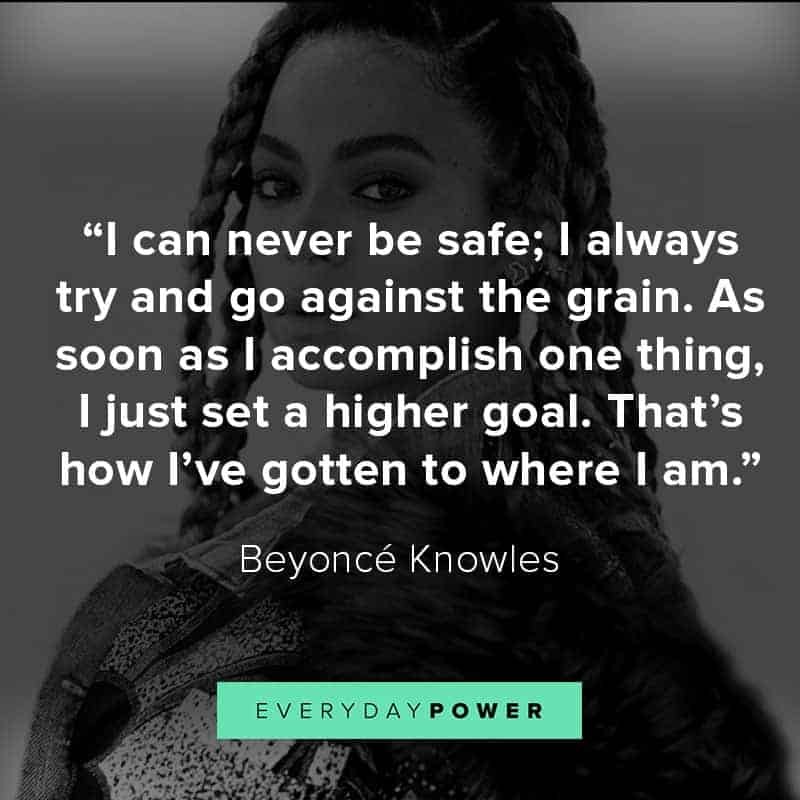 Beyoncé is proof that women can have it all – a great career, a loving family, and balance in life – as long she stays grounded and committed. 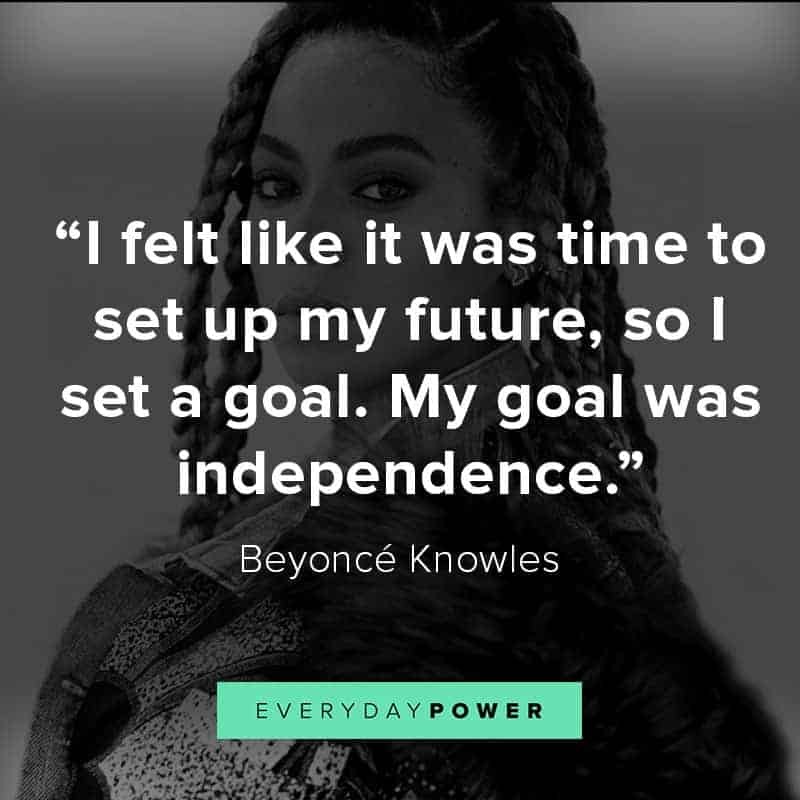 Hopefully, these Beyoncé quotes have inspired you to go after your dreams starting today!